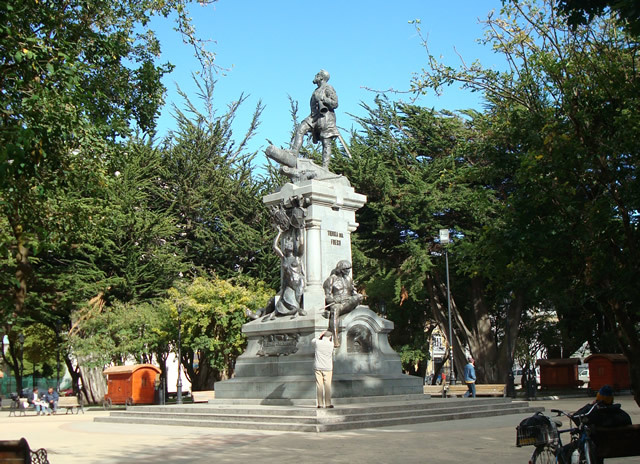 Punta Arenas is the capital of the Magellan region and has 150,000 inhabitants. Due to its advantageous location on the Magellan Strait, the city continues to be used by merchant ships. 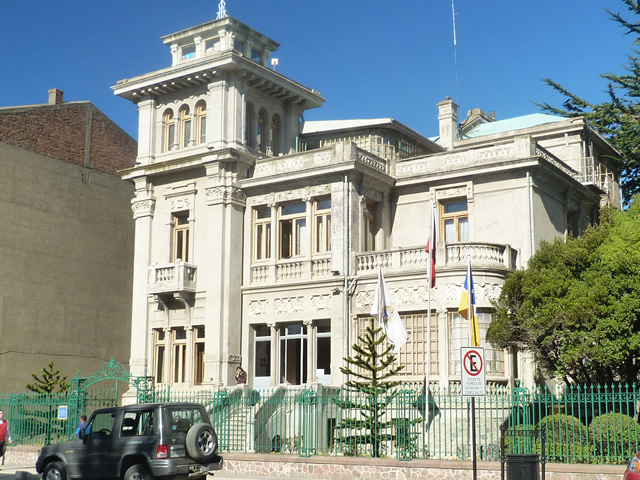 It is the reason – along with the development of sheep farming in the 19th century – that Punta Arenas once enjoyed tremendous economic success. 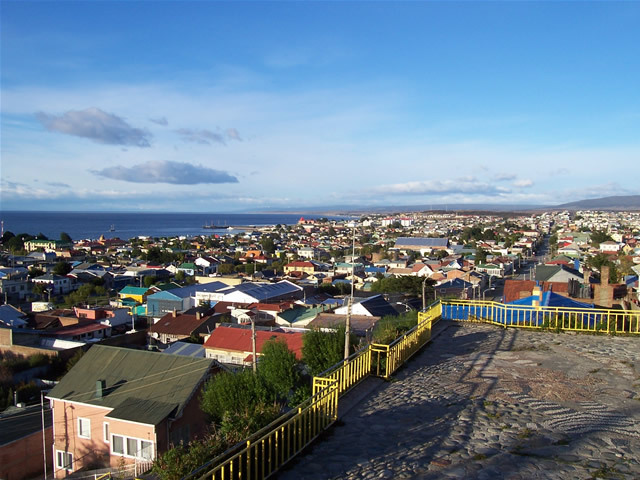 Your guided city tour through Punta Arenas will begin with a drive to the elevated viewpoint of the Cerro La Cruz, where you can enjoy a beautiful view of the city and the Magellan Strait. The city tour continues on the main square, the Plaza de Armas, lined by the 19th century mansions of wealthy sheep-farming families. The magnificent homes of the great estate owners, such as the Braun-Menéndez family or Nogueira family, recall the fabulous wealth the city once enjoyed. A statue honouring Magellan in the middle of the town square welcomes seafarers. To round off, there is time for a short stroll around the handicraft market.